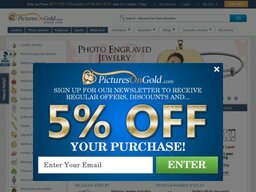 "Customers easily upload, e-mail or mail in their photographs to us, we digitally enhance it in the computer, we laser it inside the locket, and we make it waterproof, scratchproof, and it’s really, really high-definition", says Daniel Schifter, co-owner of Pictures On Gold. Offers pendants, picture charms, and custom jewelry.Patron Saint Medals - Cross Jewelry - Miraculous Medals Photo engraved jewelry offers memories that will last a lifetime. Putting a picture in a golden frame, or on a necklace or other piece of jewellery is a great way of keeping them near your heart at all times. This is exactly what this business is trying to do. While this service is a bit more premium, just about all popular payment options are accepted at this moment in time. With this in mind, clients can go ahead and issue payments via most major credit cards such as MasterCard, Visa, American Express and Discover. You’ll also be happy to know that PayPal is accepted as a form of payment. In terms of the shipping options that are available at this moment in time, it is worth stating that users can go ahead and pick up the item in the store, or get access to USPS Priority Mail with insurance, UPS Ground with Insurance, UPS 2-Day Air with Insurance, UPS Next-Day Air with Insurance and UPS Next-Day Air with Saturday Delivery. Together with this, the store also offers free USA standard shipping for all orders above $50. However, the other delivery options do cost extra. At this moment in time, products can only be returned within 30 days of their original purchase date. 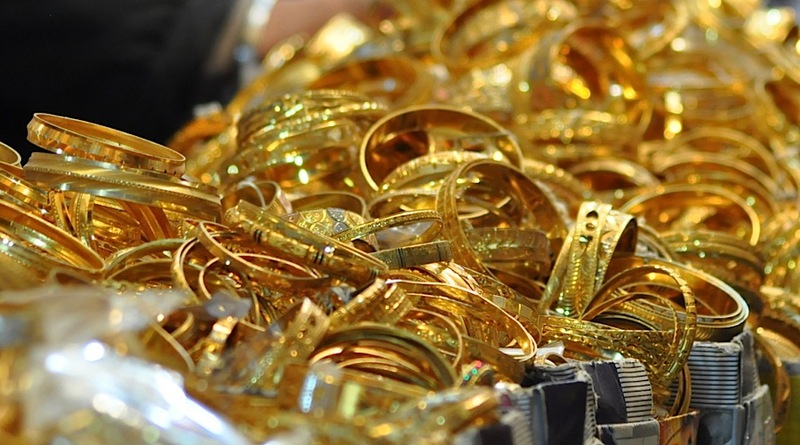 Keep in mind the fact that custom made jewellery cannot be returned.